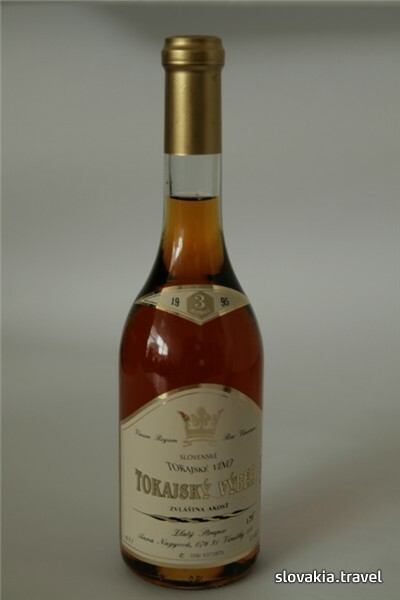 The Tokaj wine is rightly referred to as the King of wines and the wine of Kings because in the past it was served in all royal tables in Europe. 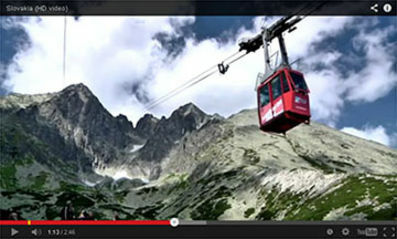 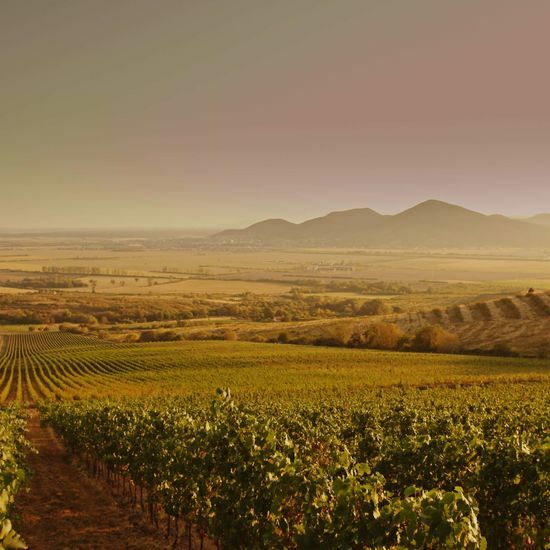 The gateway of Tokaj in Slovakia is the town of Trebišov. 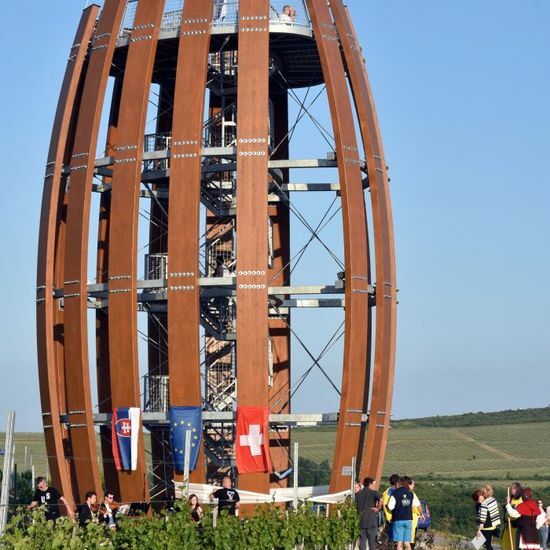 Currently The Tokaj Wine Route with the centres in Malá Tŕňa and Veľká Tŕňa offers ten kinds of wine (among them the most famous is the three to six “barrelled” one called Tokajský výber - "Tokaj selection"), won many awards even outside Slovakia. 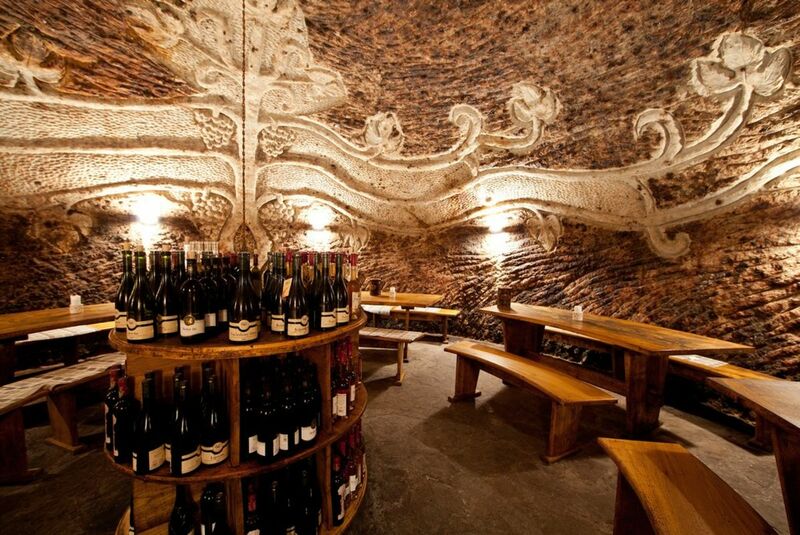 The rarity of this wine road is the medieval Tokaj wine cellars carved into volcanic, so called tufa rock. 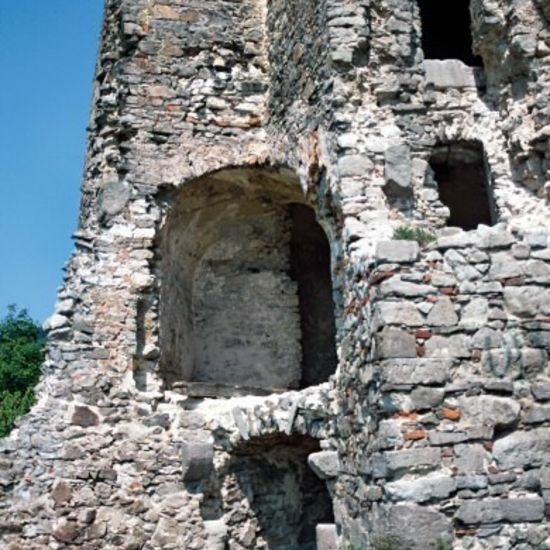 The cellars dates back from the Turkish wars and to some extent they were built as a refuge from marauding troops. 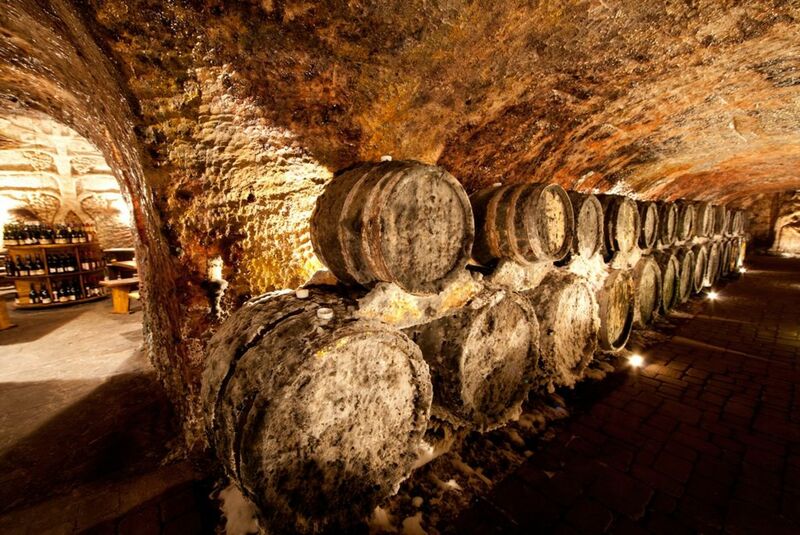 Some cellars are carved to a depth of 8 - 16 meters. 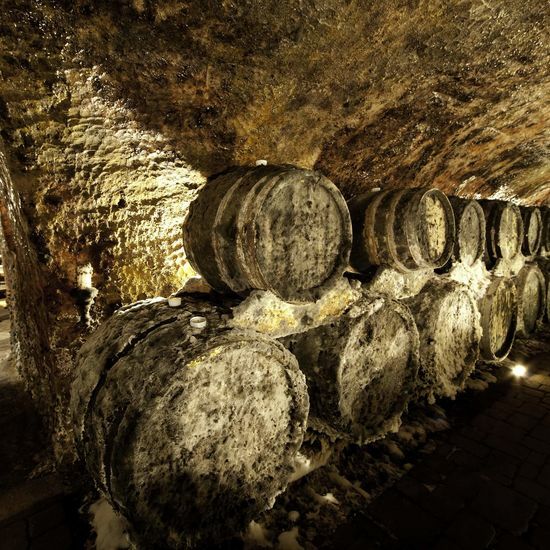 The most visited wine cellars are located in the villages of Malá Tŕňa, Veľká Tŕňa and Viničky, where besides tasting quality wine you can enjoy also the local gastronomic specialties. 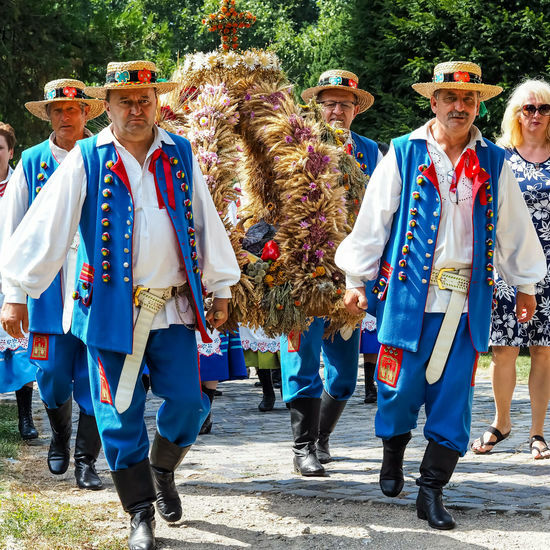 The Tokaj wine region is particularly the birthplace of the delicious royal drink, but hides a lot of unseen things too. 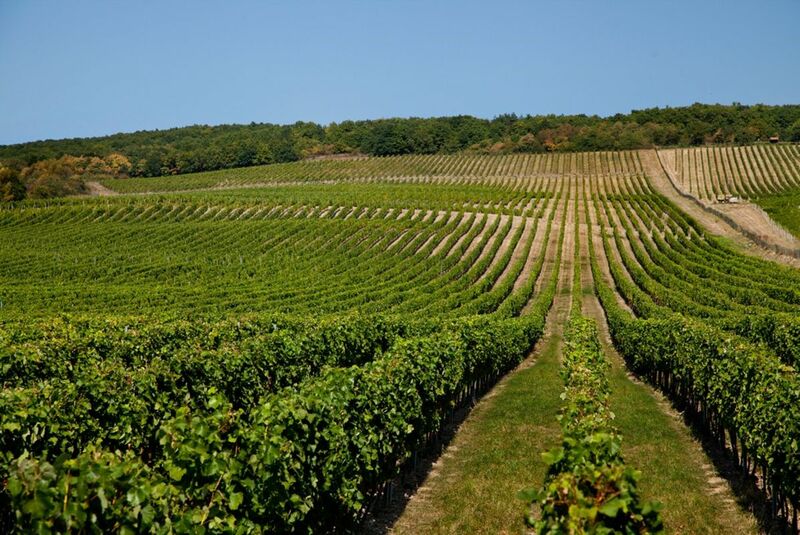 Any municipality which completes the Tokaj wine route, has a rich history, which has contributed to its present form. 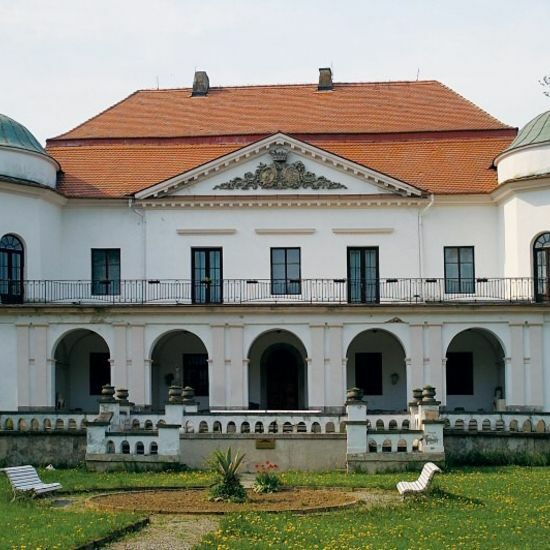 Currently the secrets of the past in the villages reveal us cultural and historical monuments with significant historical value - in the village of Borsa is the birthplace of Francis II. 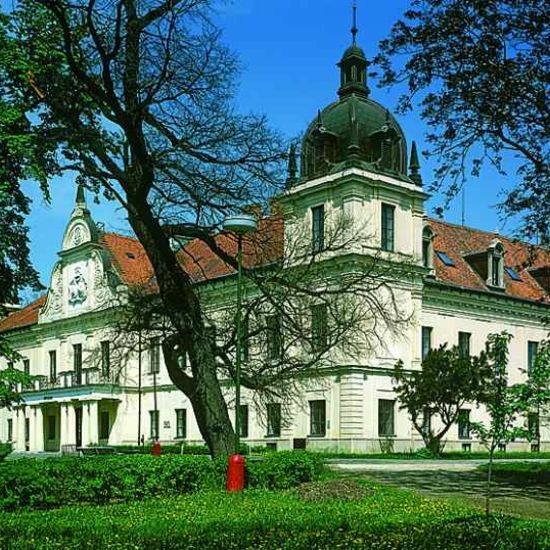 Rákóczi or the County House in Zemplín, a significant municipality in terms of archaeology. 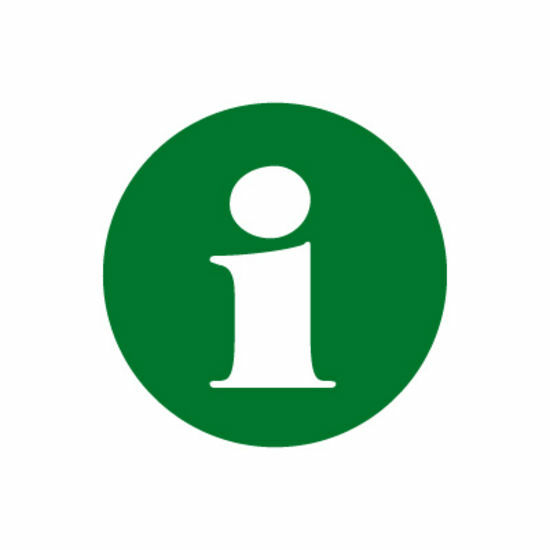 Many chapels in the villages along the wine road have the status of national monuments.